Here’s what Irritable Bowel Syndrom is all about. Irritable bowel syndrome (IBS) affects millions of people. Its common symptoms include gas and bloating, diarrhea and/or constipation and sometimes pain. If you have any of these symptoms, you can see a gastroenterologist to investigate what might be causing them. They can sometimes be caused by much more serious ailments, and a qualified medical professional can help you run through the checklist to determine what might be causing them. The doctor might come back and say that it’s not something more serious and diagnose it as IBS. This, in many ways, is a good thing. It means that you can work to control the seriousness of IBS and its symptoms. Sometimes it is treated with medicine, other times with mental health changes, and usually with dietary changes…or all three. You are no alone if you are diagnosed with IBS. It affects about one in 7 people. The low FODMAP diet is designed to help people with IBS, but you don’t have to be diagnosed with IBS to consider trying the diet. It’s an elimination diet that removes most of trigger foods from your diet and then tests them to see which ones you can handle. If you have any of the symptoms of IBS, consider trying the diet but also make sure to see a doctor to rule out any more serious issues. In addition to the low FODMAP diet, this site discusses medicines and other treatments for gastro issues. 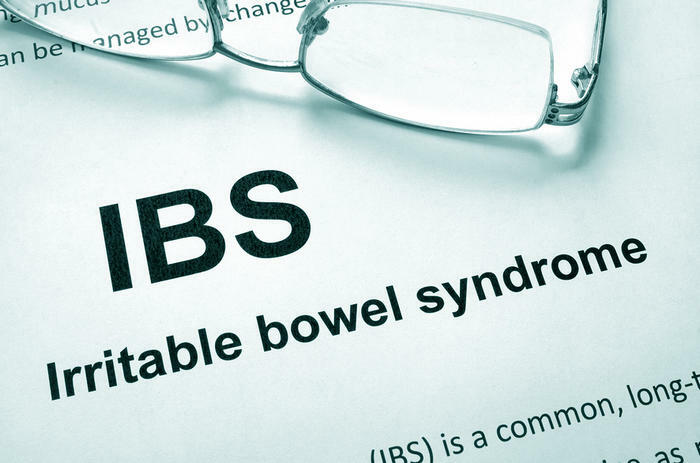 You can learn more about IBS at the Medical University of South Caroline website.